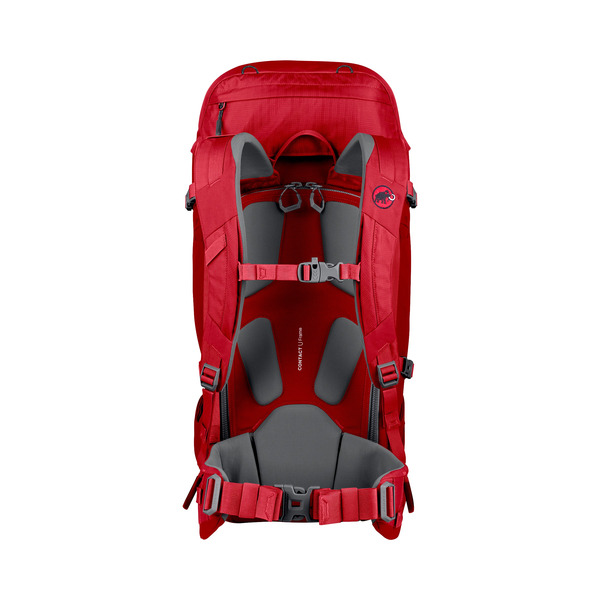 Mammut’s alpine flagship. 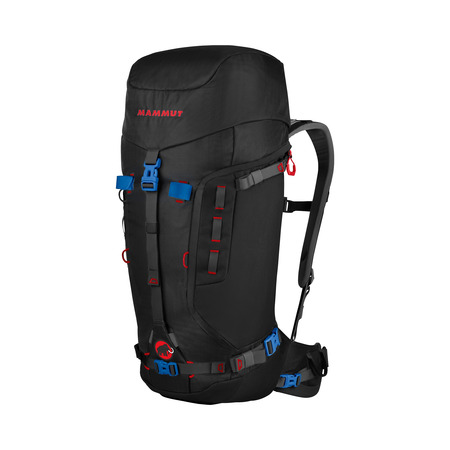 Having always been top class in terms of material, workmanship and features, its new, fully opening back access means that it is now also setting new standards in terms of handling and user-friendliness. 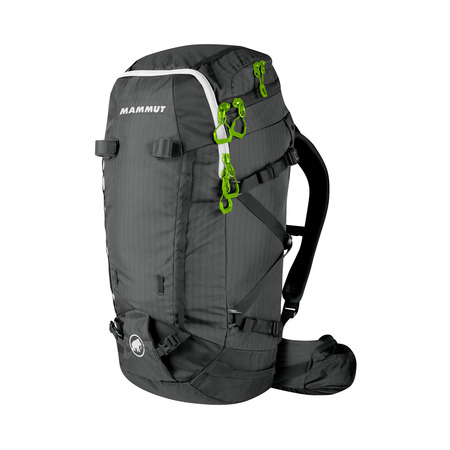 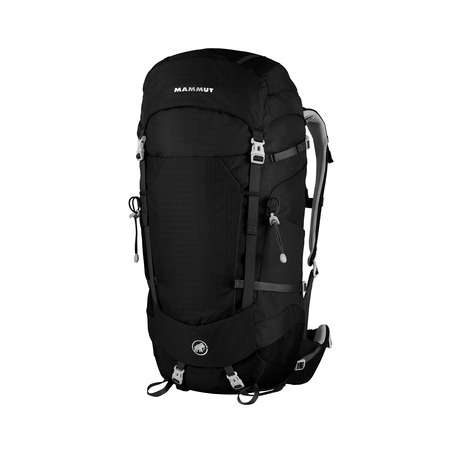 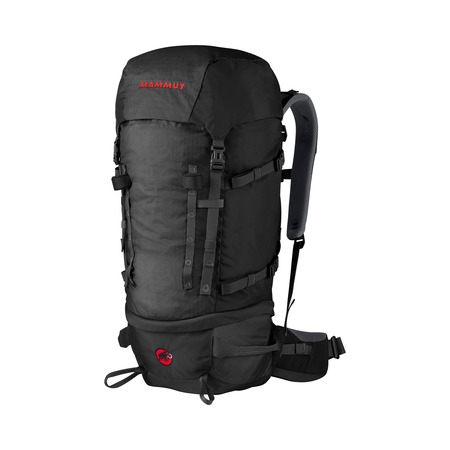 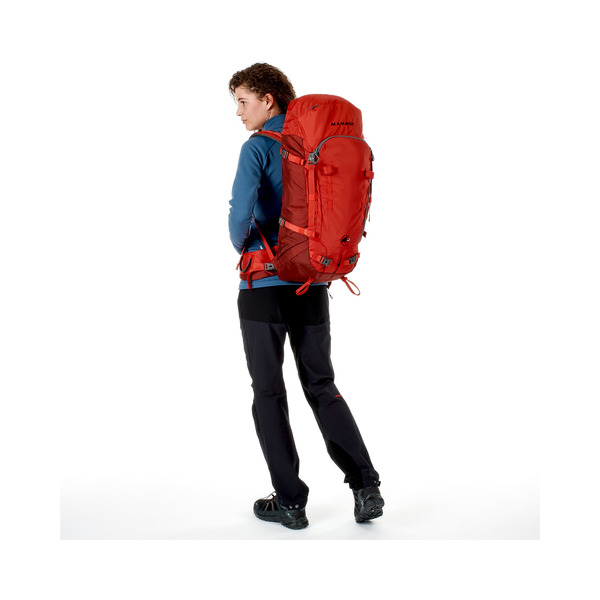 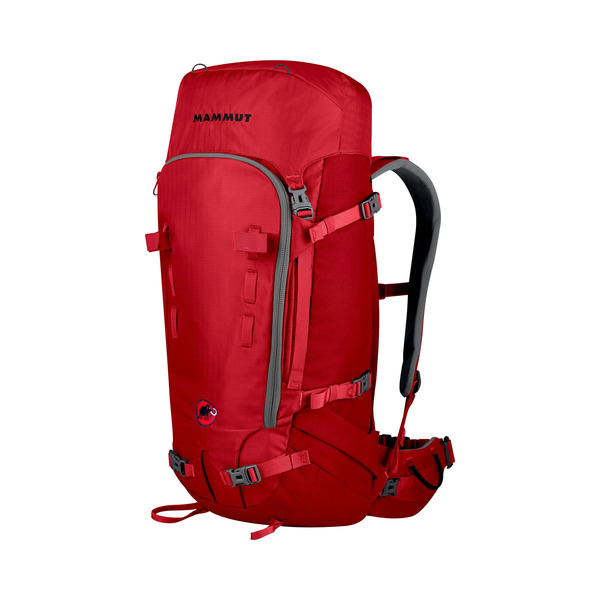 The Trion Pro is the perfect backpack for all alpinists with a no-compromise attitude to equipment.